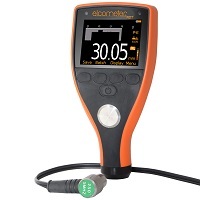 The new Elcometer 456 Coating Thickness Gauge sets new standards making measuring dry film thickness faster, reliable and accurate; helping you to become more efficient. 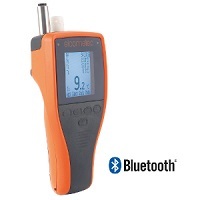 The Elcometer 456 is available in three different models: B, S and T. Each gauge provides the user with increasing functionality – from the basic Elcometer 456 Model B, to the top of the range Elcometer 456 Model T, with memory, alpha-numeric batching and Bluetooth® communication. 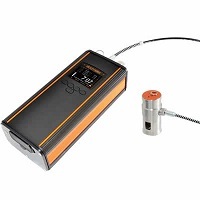 Integral coating thickness gauges are ideal for single handed operation as the wide footprint of the Bigfoot™ internal probe provides greater stability during measurement – allowing for consistent, repeatable and accurate results. 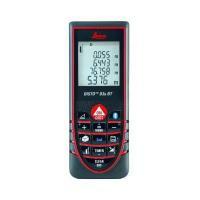 The new ElcoMaster® is a fast, easy to use software solution for all your reporting requirements. 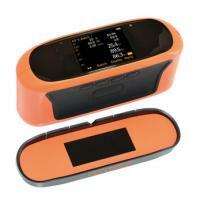 An introduction and the calibration of the Elcometer 456 can be viewed at the Video Tab above. 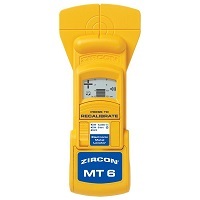 Certificate available Certificate of Test – for variable calibration equipment and supplied with readings. 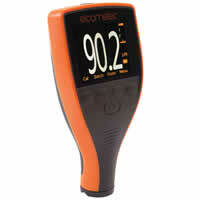 A Certificate of Inspection states the instrument is tested in accordance with our procedures. 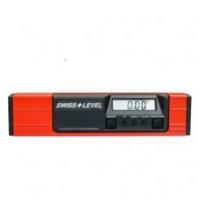 Ideal for precision placement for the most accurate results on flat and curved surfaces. 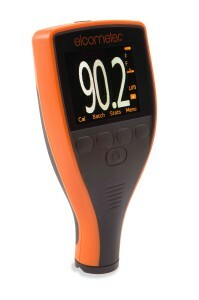 Place the probe inside the Jumbo Hand Grip and take measurements – ideal when wearing gloves. 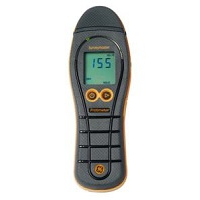 Suitable for any Elcometer 456 Scale 1 or Scale 2 straight probes. 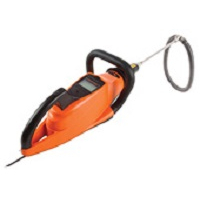 Ideal for precision placement for the most accurate results on medium and large diameter curved surfaces such as pipes and cylinders. 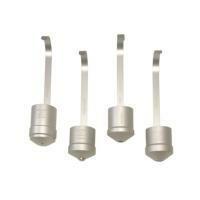 Suitable for any Elcometer 456 Scale 1 or Scale 2 straight probes. 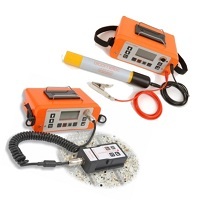 Highly durable – when tested on smooth surfaces probe end caps have been scanned in excess of 50 km (30 miles) – each end cap snaps on to the end of the Ultra/Scan probe significantly enhancing the lifetime of the probe. 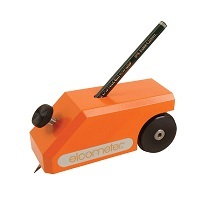 The Elcometer probe placement jig is the ideal accessory for measuring coatings on small or complex components when the highest levels of repeatability and accuracy are required. Each probe placement jig is supplied with a probe housing and a component holder to suit Scale 1 or Scale 2 straight probes. 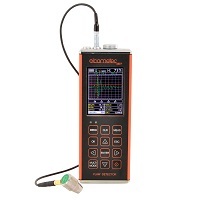 Enables data to be output from the Elcometer 456 via RS232 ports for the purposes of controlling automated production lines.The Elcometer Software Support Team, or users can produce their own customised software to utilise the data output from the Elcometer 456 gauge in order to remotely trigger pass/fail criteria for their processes. 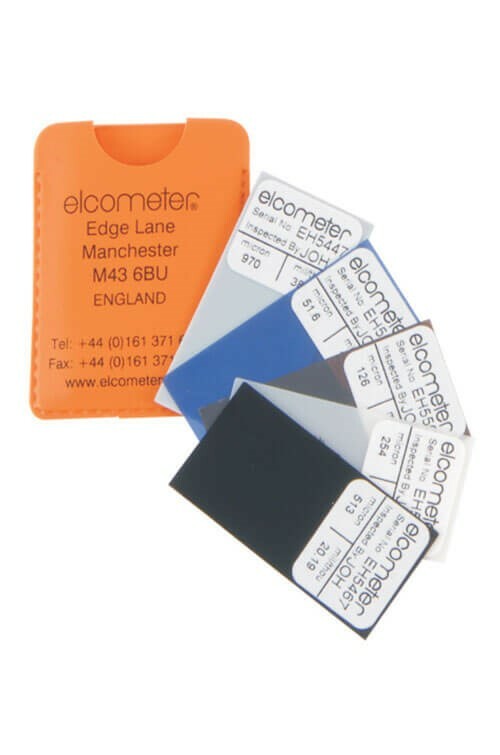 Elcometer and BAMR offer a range of individual precision foils, foil sets, coated thickness standards and zero test plates to ensure the greatest possible accuracy. Ferrous (F) operation using electromagnetic induction probes for all non-magnetic coatings on a ferrous (magnetic) substrate, e.g. 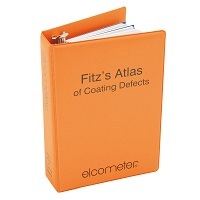 paint, plastic, enamel, powder, rubber, ceramic, galvanising, zinc, sprayed metal (aluminium or zinc), etc. 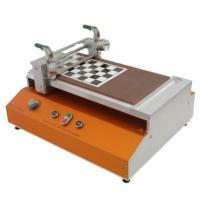 on steel, cast iron, ferritic and duplex stainless steel, substrates etc. 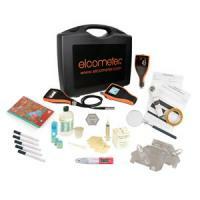 Elcometer 456 F gauges accept any ferrous probe. 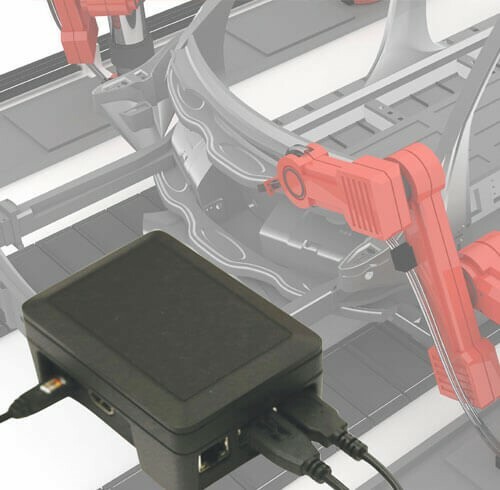 Dual (FNF) operation combines the Ferrous and Non-Ferrous operation in a single probe. 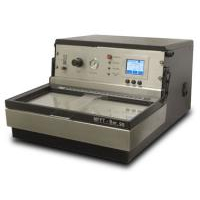 The gauge has user selection for auto or manual substrate determination. 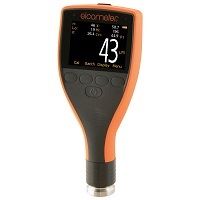 Elcometer 456 FNF gauges accept all ferrous, non-ferrous and FNF probes.